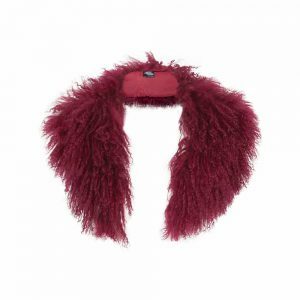 Categories: Accessories, Mongolian Lambswool Collars, Sale. 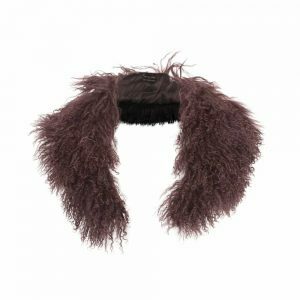 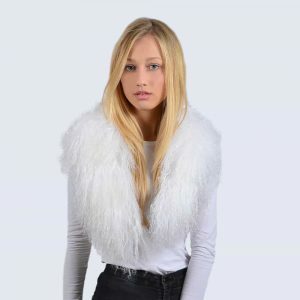 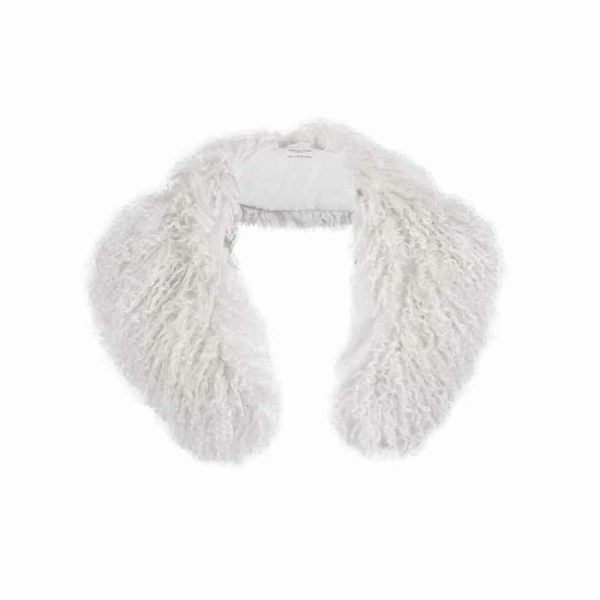 Add an element of luxury to your wardrobe with an exclusive Amelia Jane London statement Mongolian Lambswool collar. 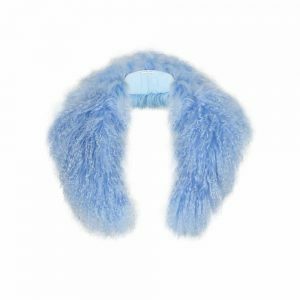 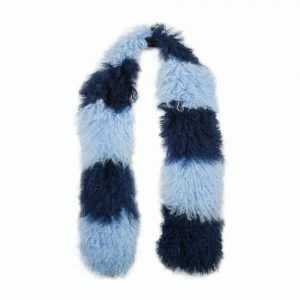 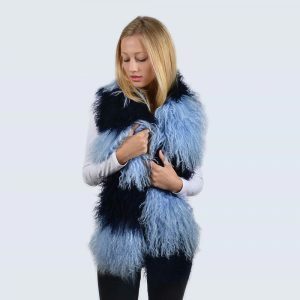 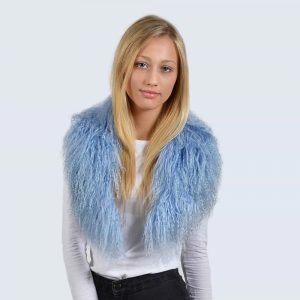 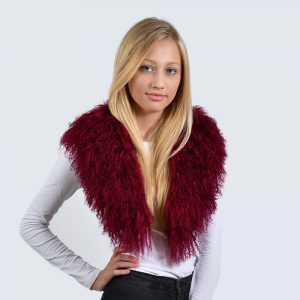 Light, fluffy, cosy and designed to suit any outfit, featuring discreet elasticated hooks to attach easily to outerwear.